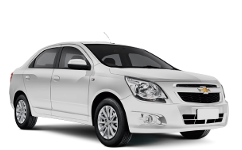 ABC Transfers - Majorca Best Low-Cost Airport Transfers Service - Mallorca Airport Transfers Door to Door Service. How many children aged 2-11 years? How many infants aged 0-23 months? We allways have the lowest pricest on the market because we check frequently our competitors to compare and improve our prices. 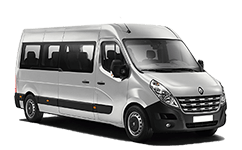 When you have booked a transfer with us you can be safe to not have to worry about anything, we have reliable drivers and representatives who will meet you with a smile on destination. We have 24 hours assistance service 365 days a year. During you holiday you have a special assistance telephone number that you can call in case of any problem with your transfers. Find the transfer you want to book and choose a vehicle. Pay safely online. We send your booking voucher by email. The driver awaits you on arrival to take you to your destination. "Great service from you this week in providing an efficient and timely transfer on each occasion. Thank you. We always use you for our Mallorca transfers and appreciate your great service. " "Thanks for a first class service. I will use you again. D G Duff"
"Found ABC last minute after Expedia let us down, great service and best quote I found. Will use them everytine I come to Majorca." 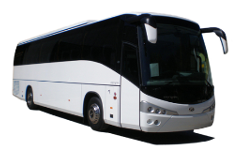 For last minute bookings (less than 24 hours to the transfers), please call us to check availability (+34 615 888 086). For Last Minute Bookings (less than 24 HOURS to the transfer) please call us at number +34 615 888 086 to check availability.